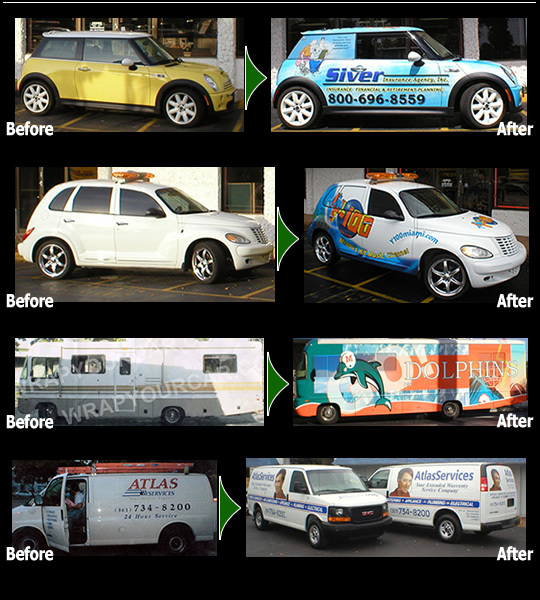 South Florida's #1 Vehicle Graphics Company! Whether you have one or a fleet of vehicles, WrapYourCar.com's state of the art in house production team can transform your concept into reality. Checkout our website for many examples of wrapping cars, trucks, trailers, RVs and more.